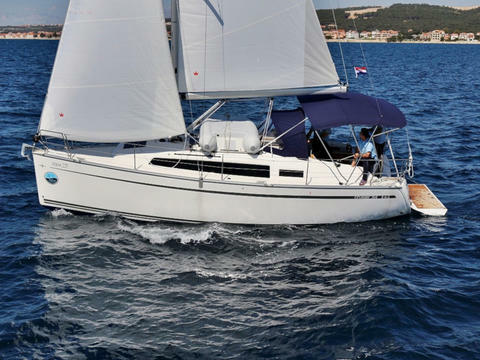 Marina Estrella Charter offers this sport motorboat Bavaria 34 Sport for charter in Mallorca. Day capacity for 8 persons and 4 to sleep on board. Two double cabins. Bareboat. 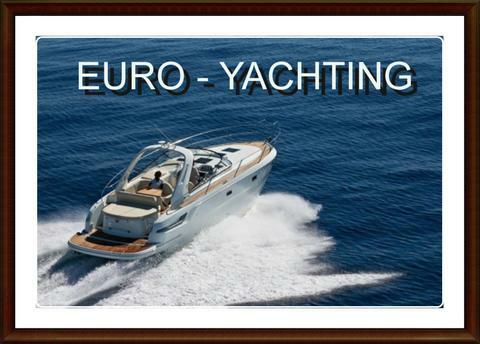 Easy to handle and affordable boat for spend a wonderful holiday in Mallorca. 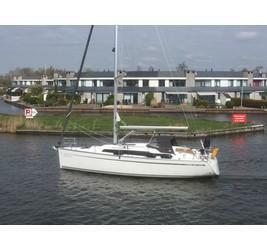 Do you offer boats for hire (not only Bavaria 34) by yourself? 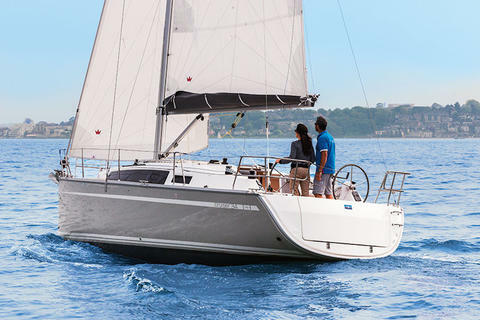 Sign up and add your Bavaria 34 or other yachts for rent in our yacht charter data base.